Natural Earth Sculpture is everywhere, we just need to look. 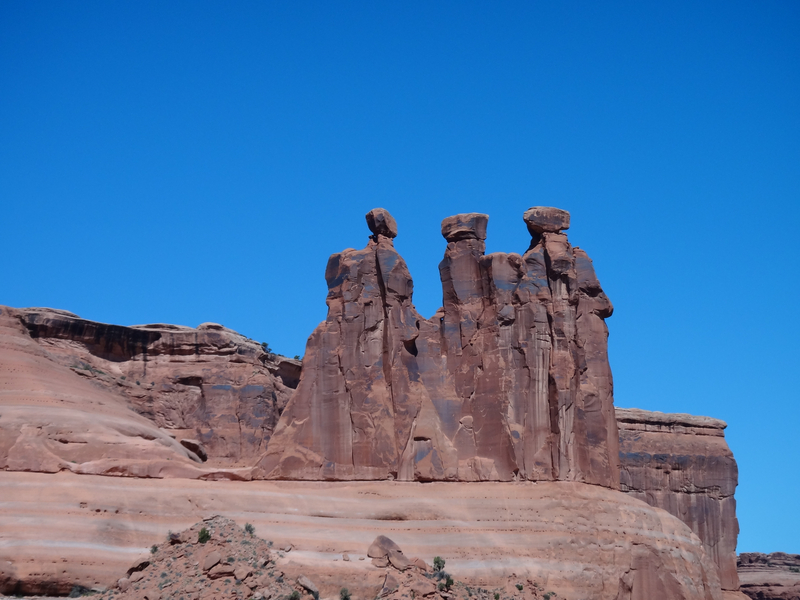 “Hoodoos” The American Indian name for the spires created from a ancient lake 30 million years ago. They comprise of siltstone, mudstone and limestone. The harder limestone is at higher levels letting the lower levels erode away first.